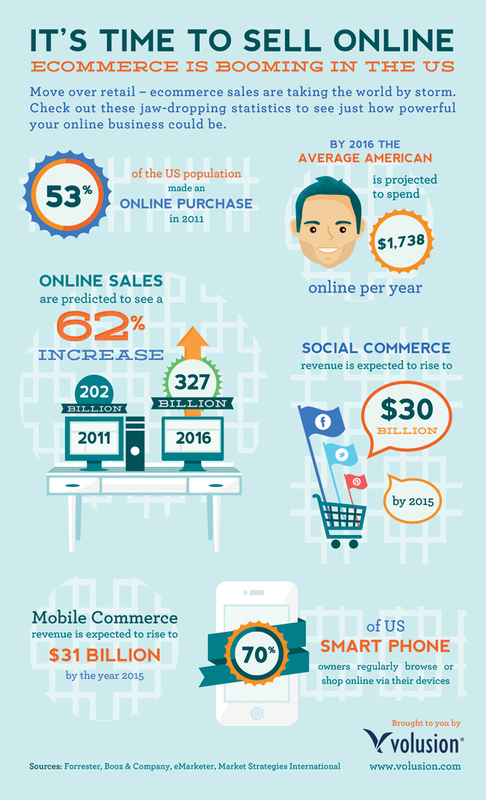 Here are some statistics on the e-commerce industry that will surely blow your mind away! E-Commerce Success Blueprint is a 40-part Video course on how anyone can start an e-commerce business on popular and commonly known platforms like Shopify, Amazon, Alibaba and eBay. If You Could Have Done It, You Would Have Done It But Why Didn’t You? …And that’s what I’m here for! Video 1 - Why Be An Amazon Affiliate? Video 1 - Why eBay? Video 3 - How To Identify Hot Selling Products? Video 5 - How To Source Items? Video 6 - How To Sell On eBay?